New Resin Contractors Ltd. Margate. Tel:07974 611506 or 07768 800053. Resin Flooring Specialists covering the domestic, commercial and industrial sectors in KENT ESSEX SW LONDON SE HERTS. Highly-qualified and reliable with long guarantees. ThermoHome, Spray Foam Loft Insulation throughout the UK. Tel: 01208 832602. Excellent Insulation of Temperature and Sound with a fast and safe application process adds value to your home and saves on your energy bills. Ropeworx Limited - High Access Rope Specialists, Telephone: Kevin Marshall 07710817962 or Lee Palmer ‭07988 667027. Unit 14, Office 1, Sefton Industrial Estate, Sefton Lane, Liverpool, L31 8BX. AVANTI ACCESS SOLUTIONS LTD - Maldon, Essex, Tel: 01245 206169. Security Doors, Gates, Barriers, Roller Shutters, Fire Doors & Dock Levellers. Do you need fast and reliable response? Then you need AVANTI ACCESS SOLUTIONS. 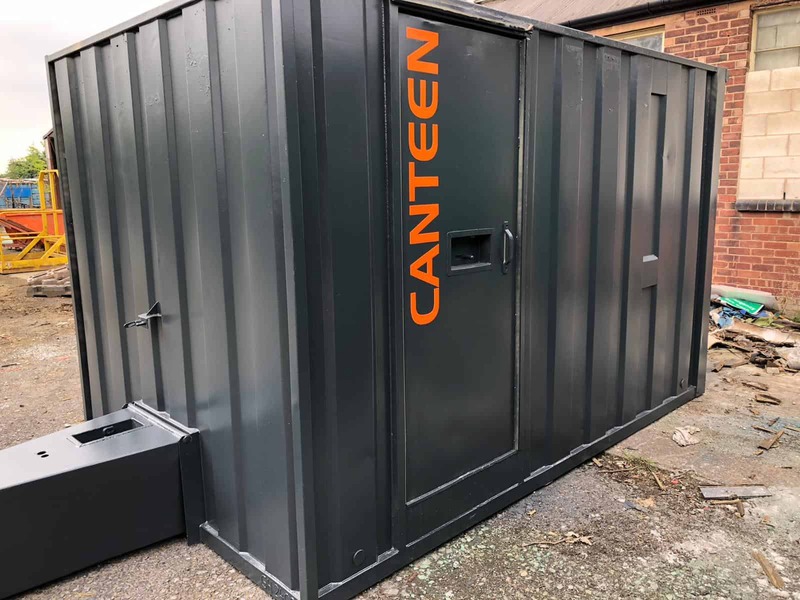 Astley Containers and Cabins Limited, Manchester, M29 7JB, Tel: 07709 490 647, The UK's leading supplier of used Mobile Welfare Units, Portable Cabins, Offices, Canteens, Showers & Toilets and Storage Containers. 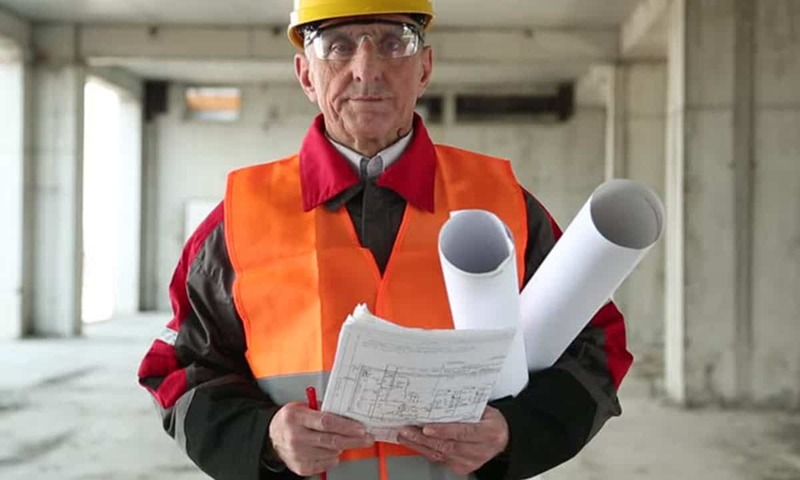 K Crumley Construction, Pulborough, RH20 2EW Tel: 07801105564, Fully accredited Building, Groundworks and Metal Fabrication for the Residential, Commercial and Equestrian Sectors throughout Sussex. Ram Roofing Services Ltd, Tel: 07535400833. Providing a comprehensive and quality range of roofing, chimney and roofline services to domestic and commercial customers based throughout London and Surrey. Roofwise Roofing Services Ltd, Wimbledon, London, SW19 6DN, Tel: 07701 051304 Mob: 07508 384377. All aspects of roofing, lead works, fascias, soffits & guttering, Velux windows. Ruber Roofing (EPDM) Specialists.